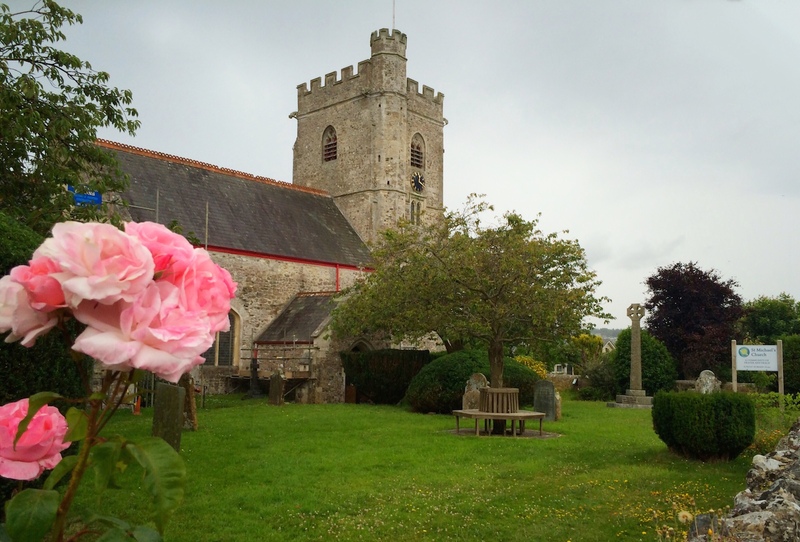 Axmouth Church publishes a quarterly magazine for the whole parish. The Parish News team meets fortnightly on a Wednesday. If you would like to join the team or make a contribution, please contact us. If you would like to join the team that helps produce the parish magazine, please contact us.